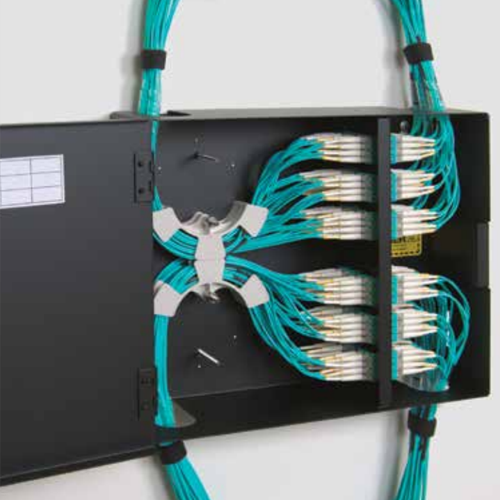 If you are just looking to add a few new cable runs to your existing network, provide some much needed organization for easy trouble shooting, or in need of a complete new network design and build, 1Wire can help. 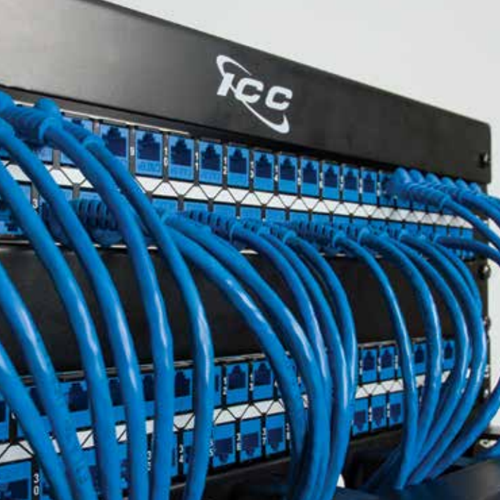 Master Technicians with Certified Elite Installer credentials perform all cabling project’s efficiently with clean cable management and labels at the demarcation point as well as office jacks to ensure simple troubleshooting down the road. 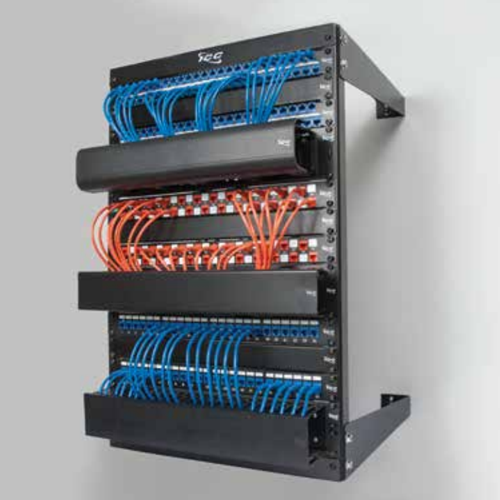 All Cat6A, Cat6 or Cat5e cable is available in riser (CMR) and plenum (CMP) and available in the most popular colors per ANSI/TIA standards to meet the projects exacting building code needs. 1Wire is dedicated to making your business environment run smoothly. Often times clients inform us that they are unhappy with the ‘spaghetti’ cabling in their office. 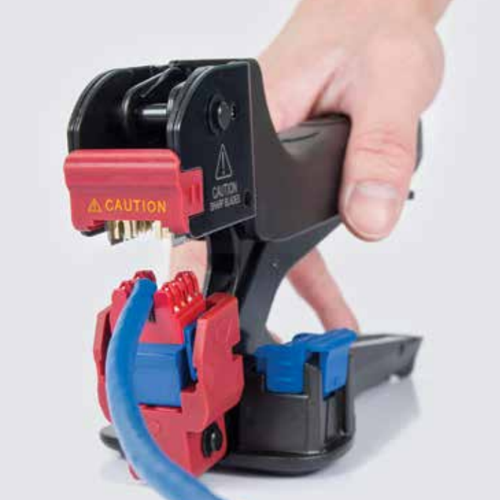 ​ 1Wire ensures all cables are properly placed and zip-tied to ensure a clean cabling job that will last. Our technicians are all ICC Master Technician Certified Elite Installers. We provide standard fifteen (15) year hardware warranty on all cabling jobs. 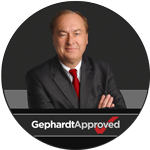 Twenty five (25) Year hardware and labor warranty upgrades are also available. 1Wire has an RCDD (Registered Communications Distribution Designer) on staff to aid in design, installation and implamentation of your fiber project. We are manufacture certified in Fiber Optics installation for OM1, OM2, OM3, OS1 and OS2 for all your data center, campus, and OSP projects. All cable is then tested and certified using the Fluke DTX-1800. 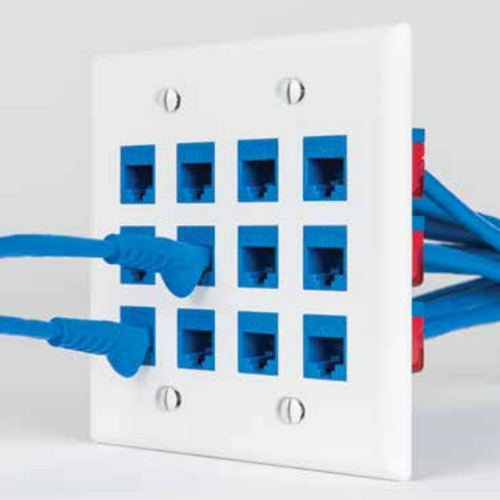 Adding new offices and workstations is made easy with our organized network setup. Our certified technicians build wired networks designed for growth and longevity. Moving to a new office location? Before settling into your new location, our technicians will lay out your network ahead of time, allowing for instant network access the day you settle in. Setup your office with 1Wire. We offer warranties on all our network cabling, mounts and hardware. 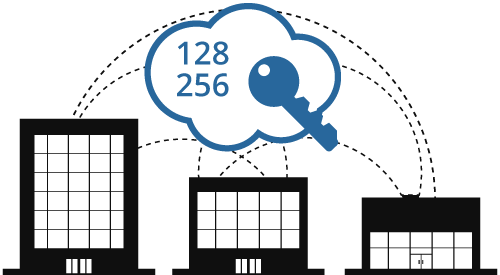 Whether it’s Site-to-Site or Site-to-Multisite, 1Wire secures your data and all voice communications. 1Wire is dedicated to making your business run smoothly. We offer a full suite of voice and Internet services designed for any type and sized business. 1Wire offers your business a true one stop shop for all your business communications. We tailor our service based on your unique needs and provide you with everything needed to get up and running. No need to manage multiple carriers and invoices, 1Wire handles every detail and sends you a single invoice. Should there be any questions, 1Wire support is quick to get them addressed and answered.